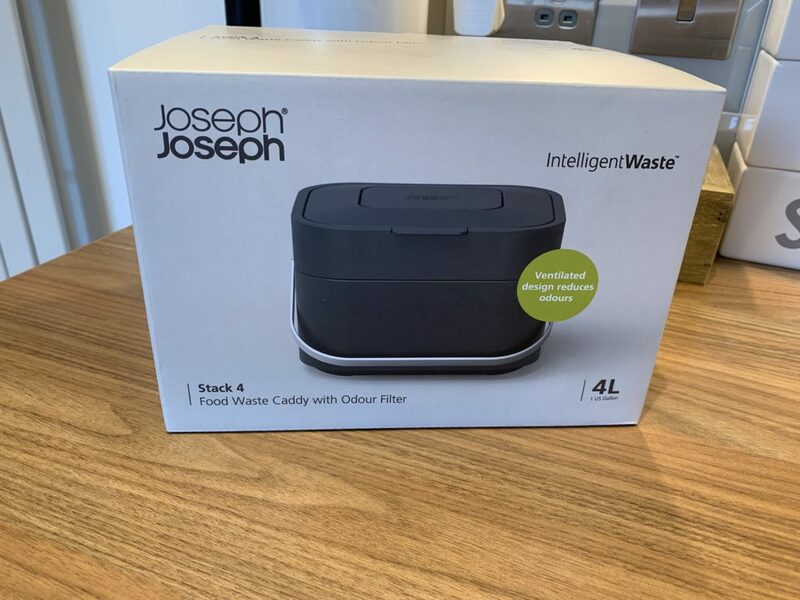 I recently received a Joseph Joseph food waste caddy to review and I have to admit I am already slightly in love with it. Not only is it stylish and fits perfectly into my kitchen, it is also really easy to use. 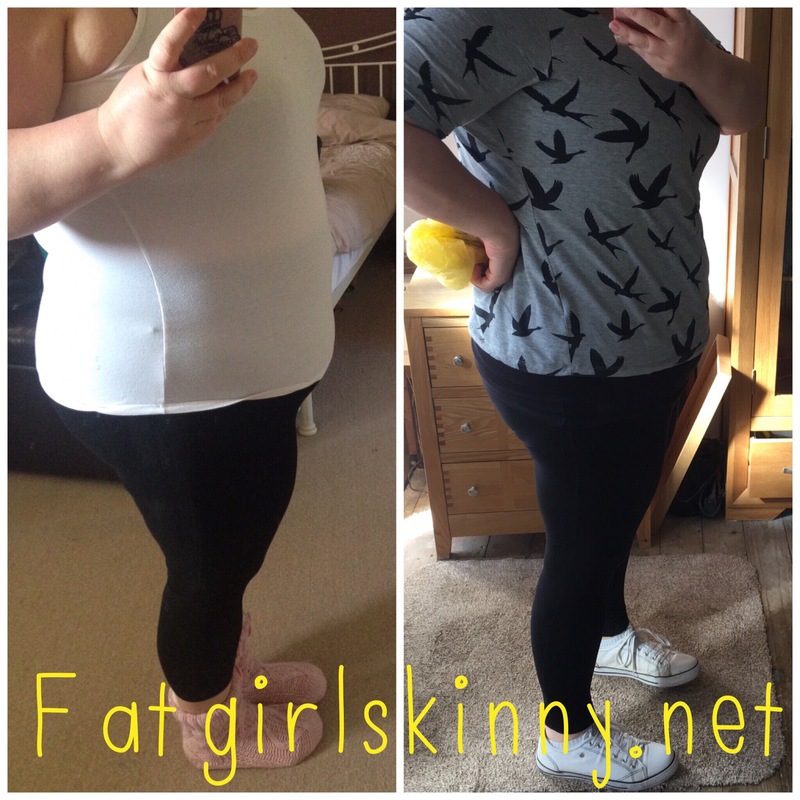 Anyone who follows Slimming World knows how much food waste (i.e vegetable peelings, excess trimmed fat, teabags and 100’s of egg shells) we produce. 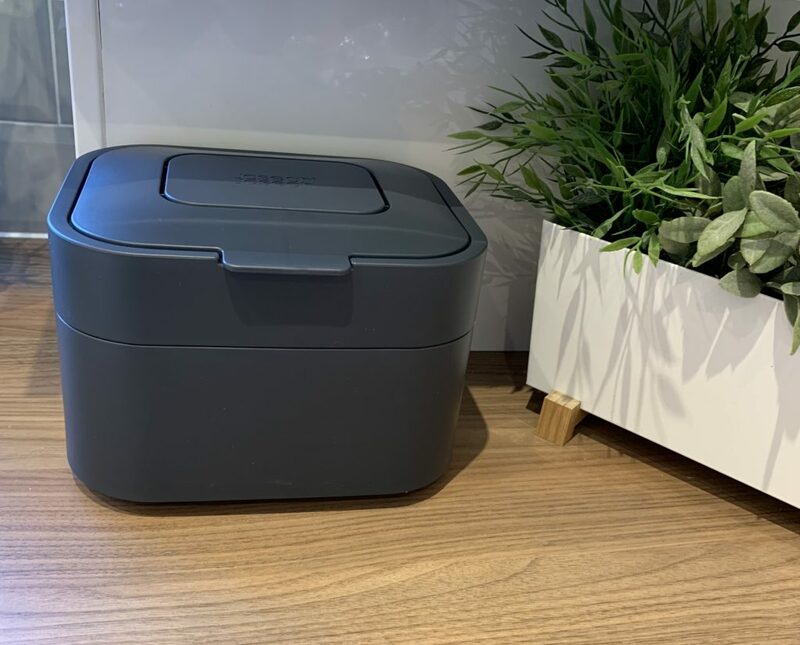 Meaning we need a food waste caddy that is quick and easy to use. My original food waste caddy from the council is ugly, hard to open and generally not convenient. So I was over the moon when I received this new caddy! 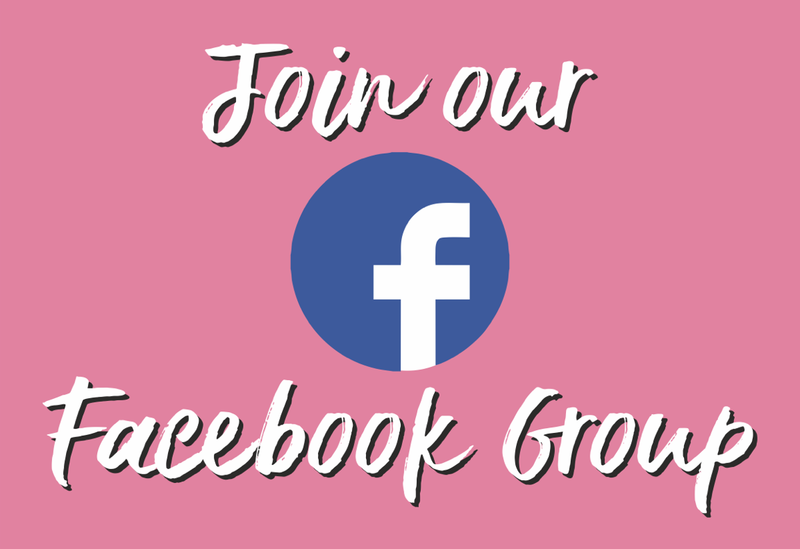 Taken from the Joseph Joseph website….. The packaging for the product is very sturdy and stylish. The caddy is protected inside with cardboard padding and there is a very small instruction sheet. The packaging is extremley minimal and all recyclable. 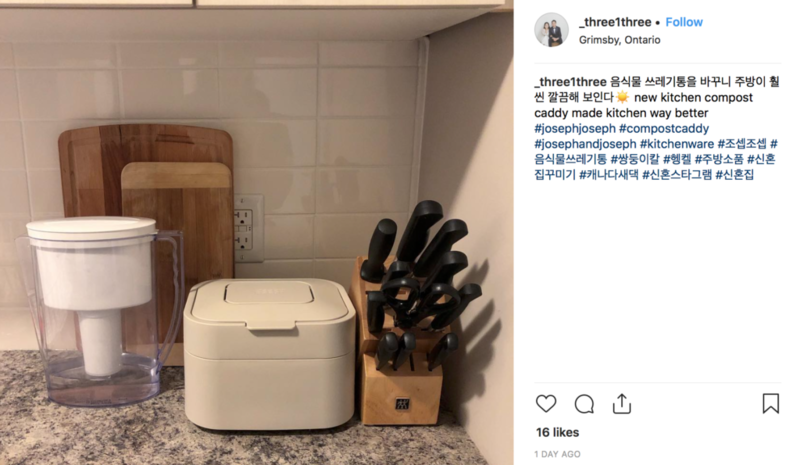 One of the things I hate about receiving products is when they use excessive plastic packaging.. this is not the case with Joseph Joseph, they are very environmentally friendly when packing their products. One of the best things about this caddy is the fact you can use any suitable bag and it will be completely hidden from the outside. 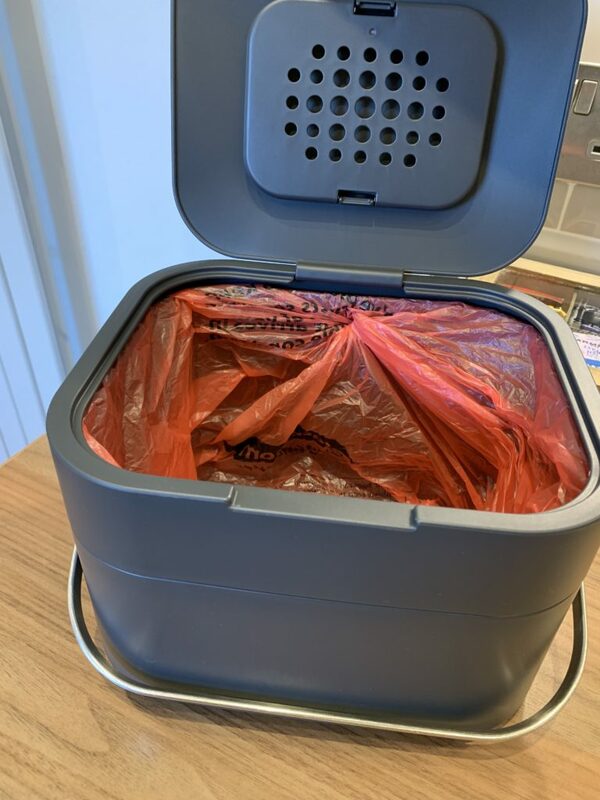 Our local council allow us to use any plastic bag to collect our food waste but the compostable bags will work fine too. Joseph Joseph do sell their own compatible bags but they are expensive and absolutely not necessary at all. Please check the food caddy rules from your local council to assure you are using the correct bag to line your caddy. 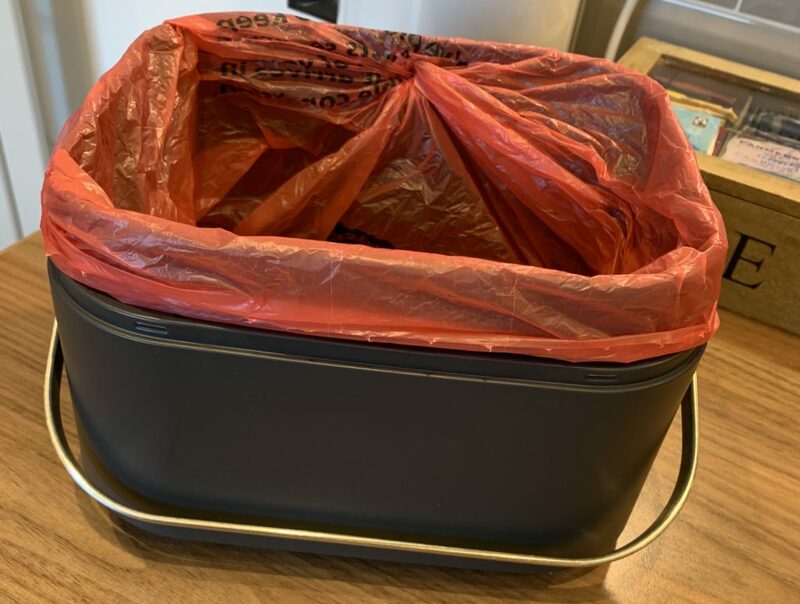 Once you have removed the lid (as above) line the caddy with the bag, fold over and push through the convenient hole at the back to hold it in place (as below). Replace the lid and see how tidy and stylish the caddy looks. If you have installed it correctly the bag will be held tight too so there is no chance of leakage. The only downfall about the caddy is the odour filter and needing to replace this at cost. 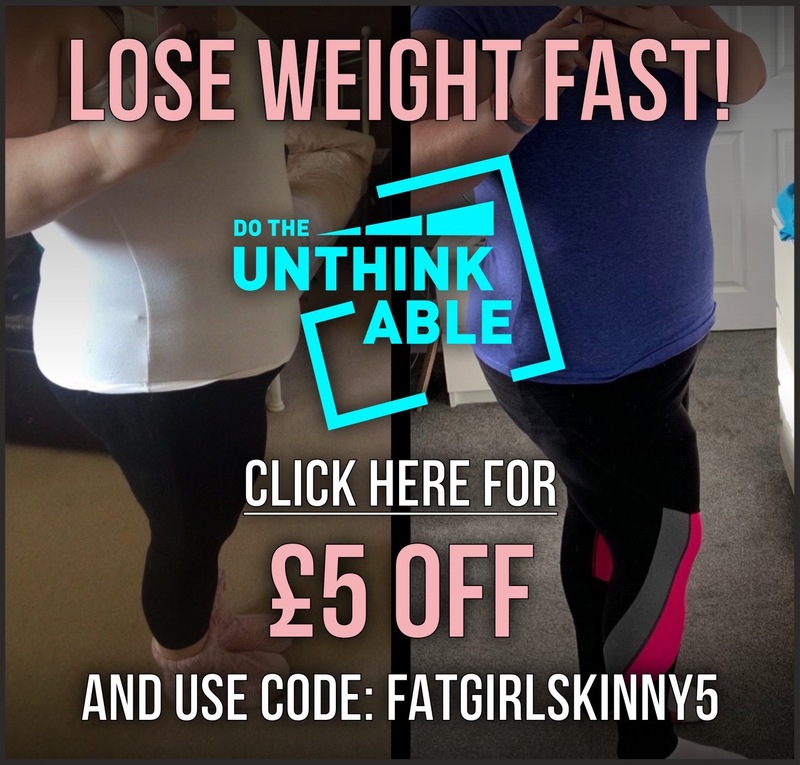 It is suggested it would need replacing every 3 – 4 months but after reading many reviews online some people seem to suggest that they have been using this product for a year and have not needed to replace it. However one odour filter is provided with the caddy, so you would not need to worry about this for a while. The odour filters are fairly inexpensive and some unbranded options can be purchased from Ebay too.. So I still believe it is worth the cost. Especially if it stops the odour seeping out and still gives me an easy accessible lid. My main annoyance about the council supplied caddy’s are the click down lids. If I am in the process of cooking with only one hand free, the click down lid was hard work. This is a loose lid and very easy to open. Joseph Joseph state that a click down lid is not needed because of the odour filter. If you are already a Joseph Joseph user this product can be used with the stackable recycling system too. The caddy is 4L and I think it is the perfect size for a 2 – 3 day food waste storage. It is slightly smaller than my council caddy but I have no issue with that as I find the bags fit better. The standard price for the food caddy is £30.00 but it is currently on sale with Amazon for £26.95 with free delivery. 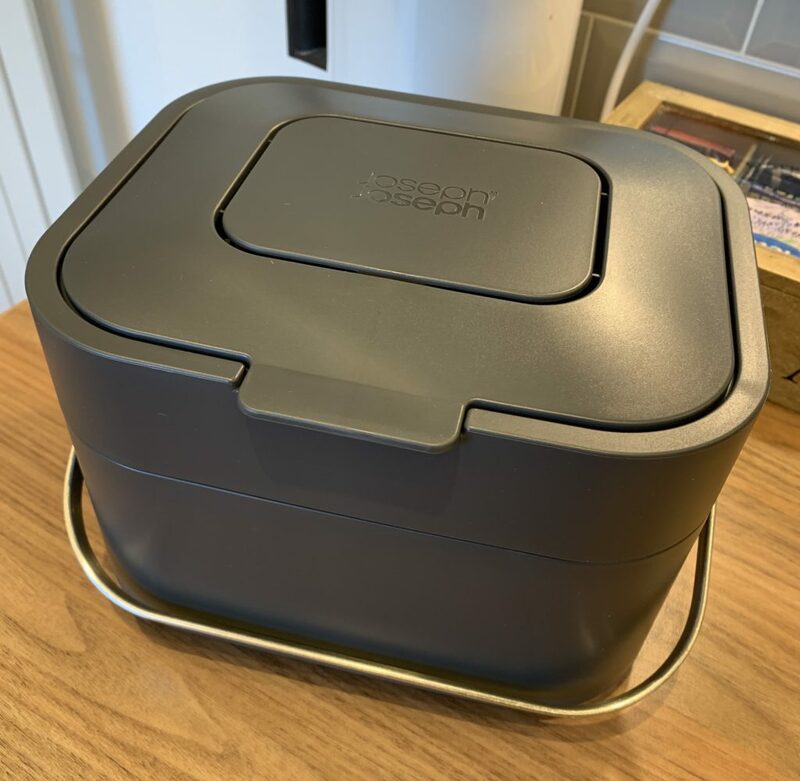 This may seem costly for a food caddy but if you are looking for something sturdy, classy and convenient I can highly recommend the extra cost. We have a new modern grey kitchen and this product fits the look perfectly. 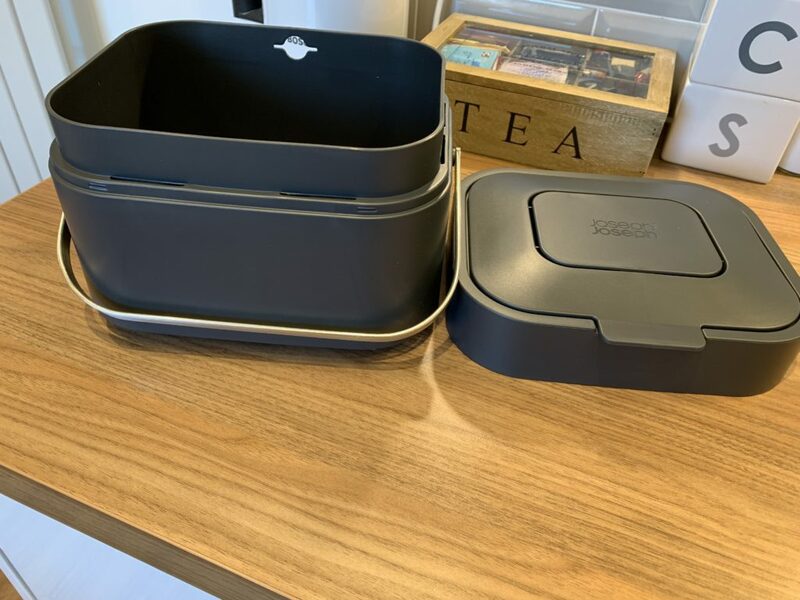 I was sent the Graphite food caddy but it is also available in White. Always squeeze out tea bags before placing them into the caddy. Excess water is what generally produces the odour and encourages bacteria to grow. Remember to empty your food caddy often, once every 2 – 3 days is usually recommended. Always wash the caddy after emptying. Don’t keep your caddy in direct sunlight or near to a radiator. 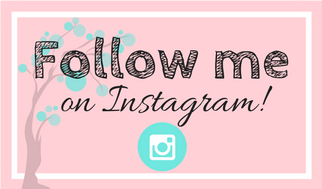 Everyone on Instagram are loving their food caddy’s too…. I have one of these too and love it! I didn’t realise you can hide the bag though so thanks for the tip!! Me too, I’m just going to check mine out. 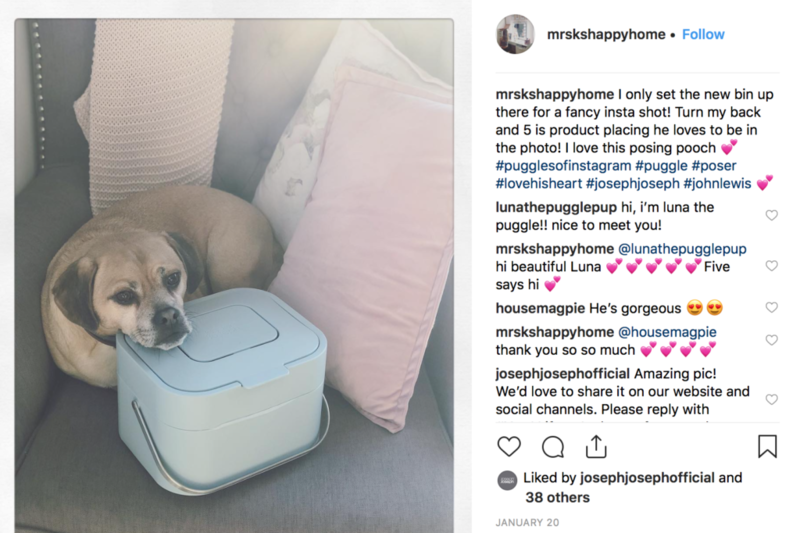 Thanks for the tip and I love my Joseph Joseph caddy and washing up bowl that match. I don’t see the need for an odour filter in a caddy as small as that. Sure, you’ll be emptying it every couple of days. It works amazingly.. I scraped loads of left over curry in it last night and it filtered the smell.. Joseph Joseph think of everything 🙂 My food caddy can last 3 or 4 days sometimes if I don’t have much peelings.